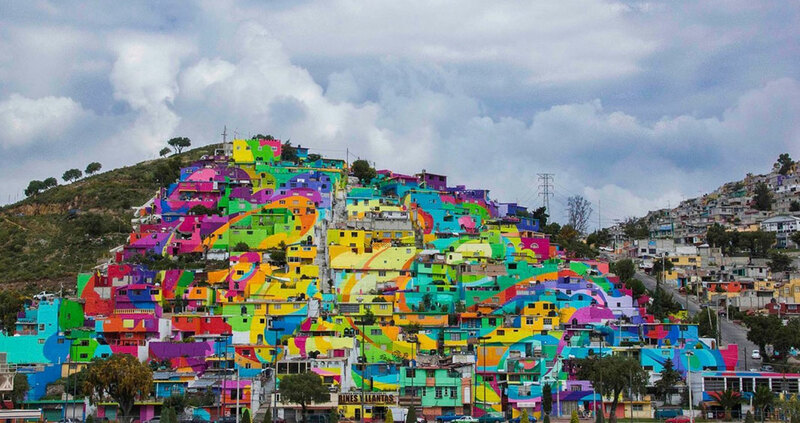 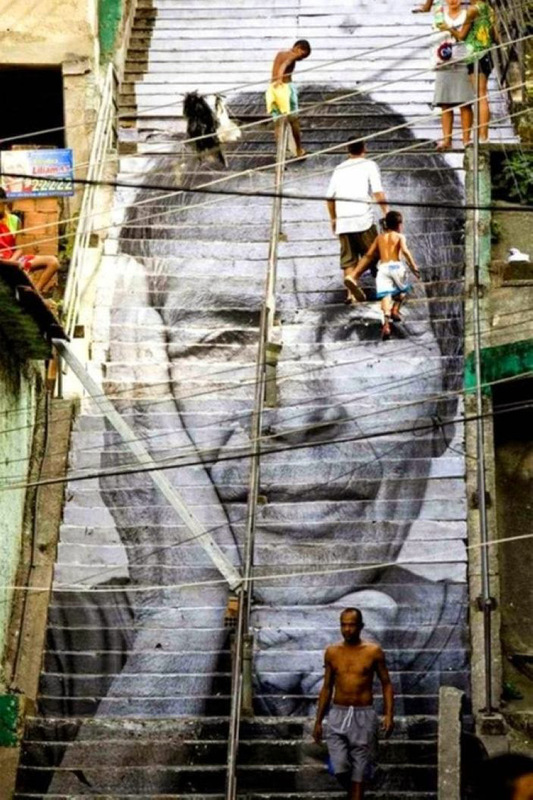 When talking about street art, we often imagine imposing paintings on the walls. 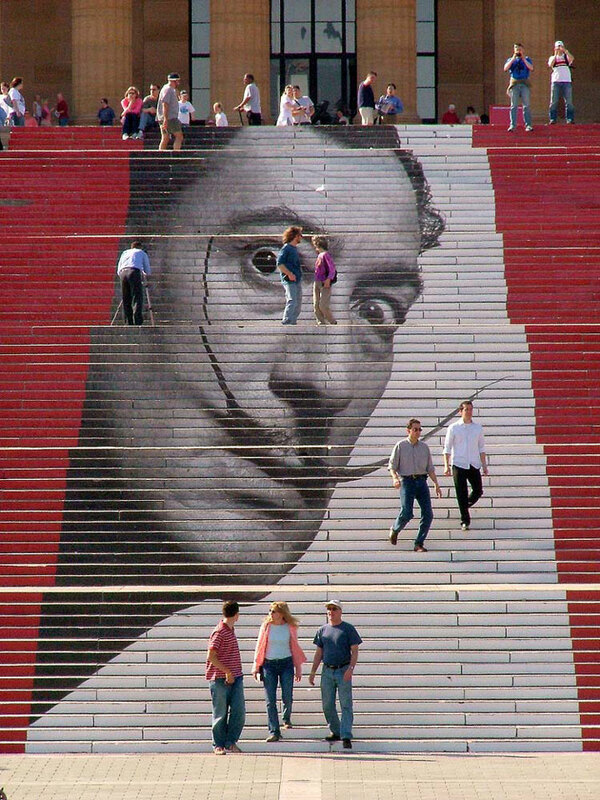 But it’s not just the buildings that are the subject of this urban art, stair treads can also become the subject of artists inspiration! 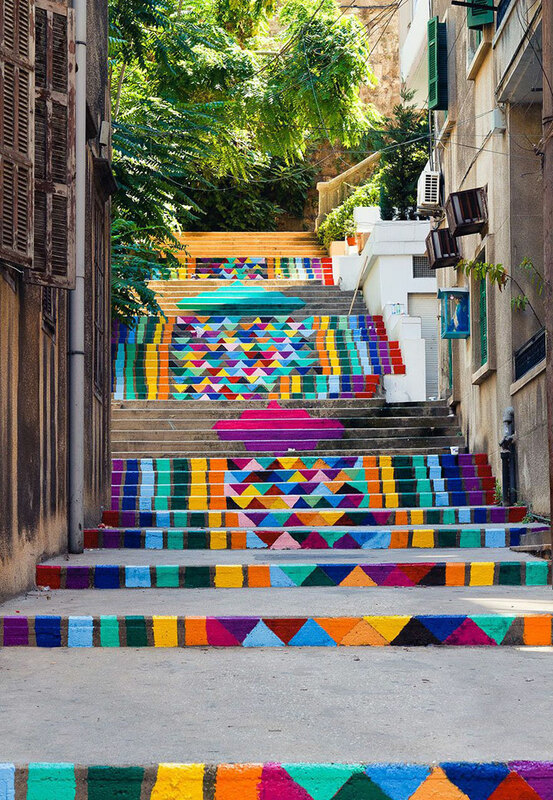 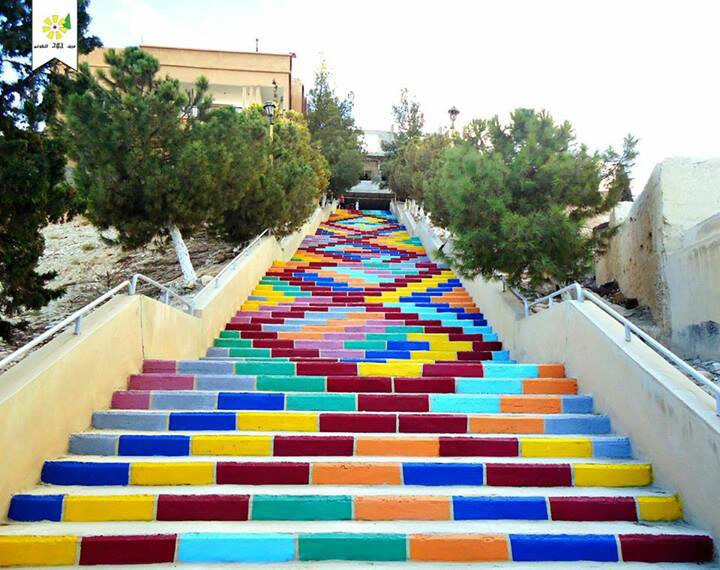 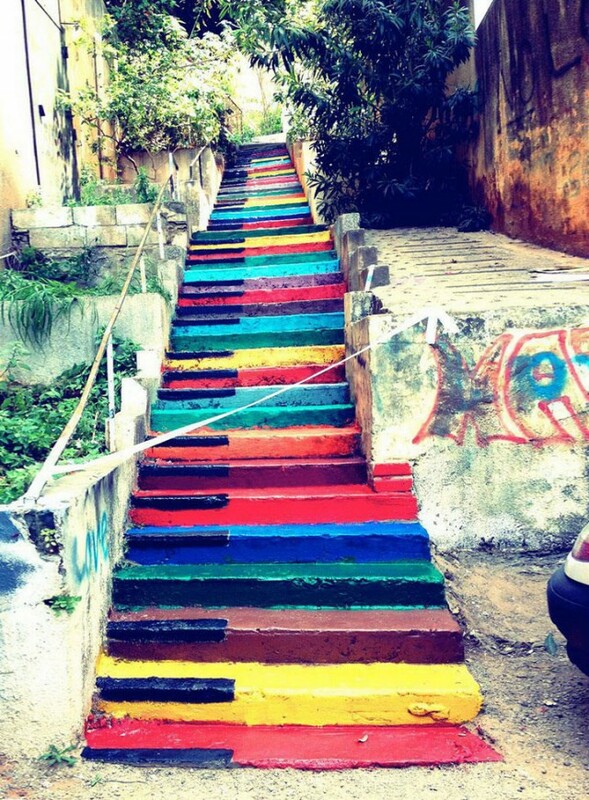 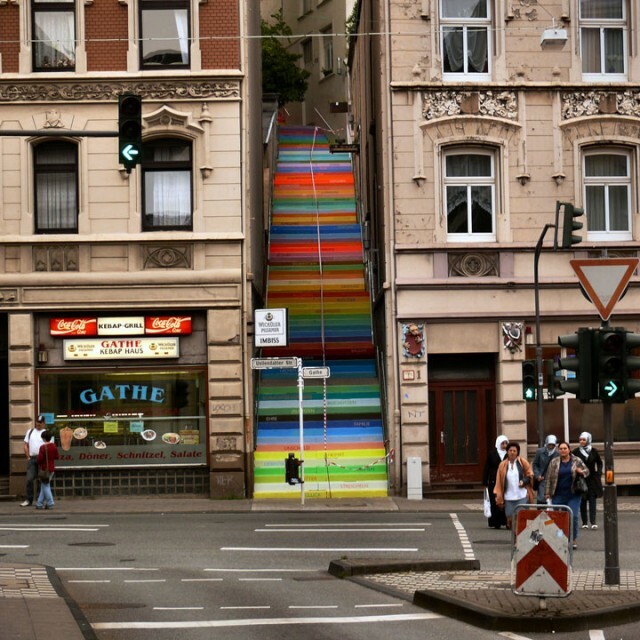 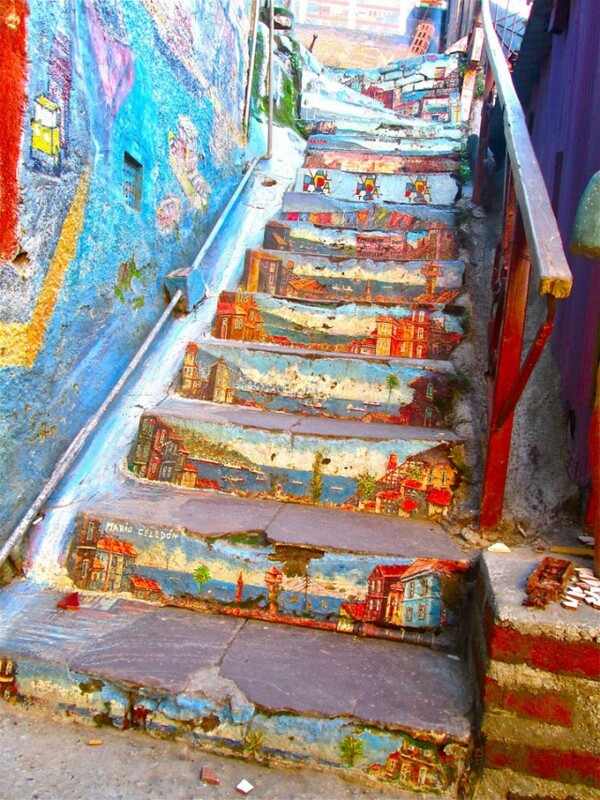 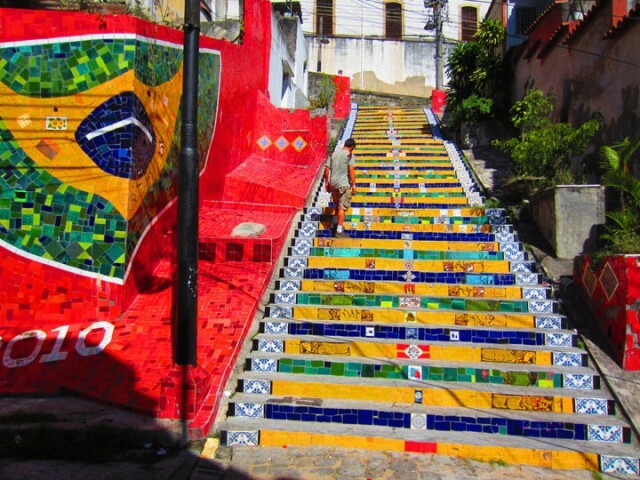 We make you discover the top 15 most beautiful and colourful stairs around the world. 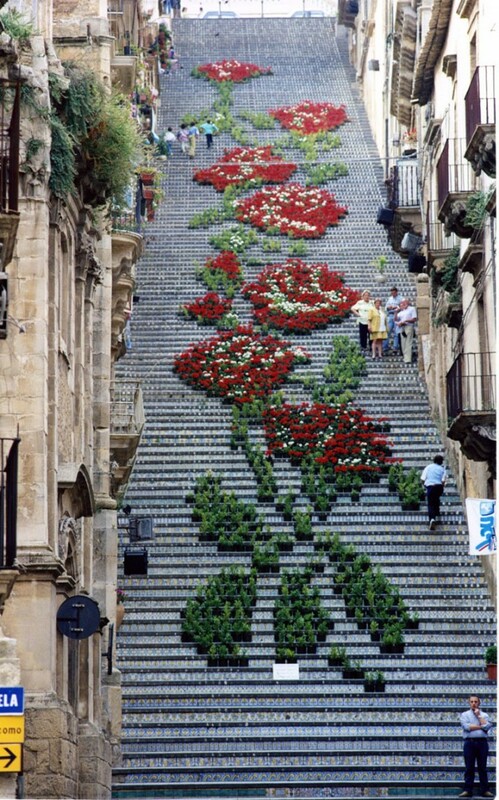 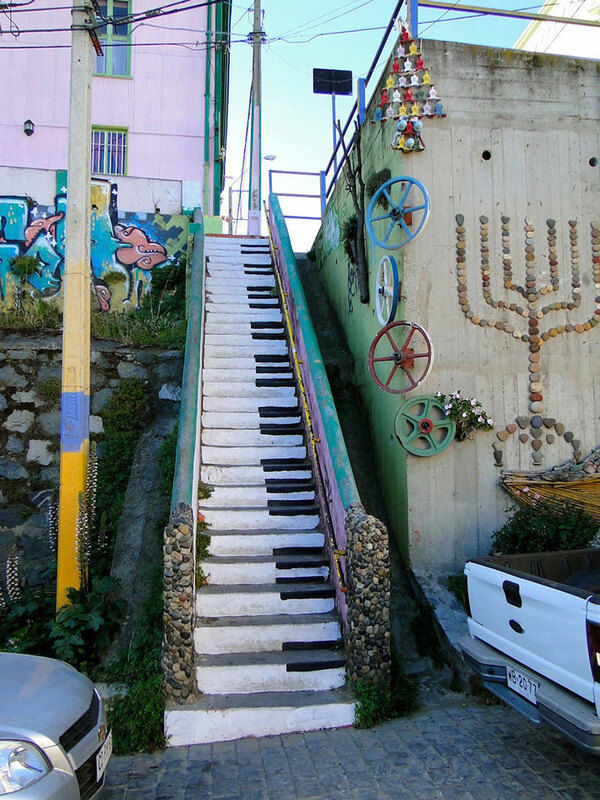 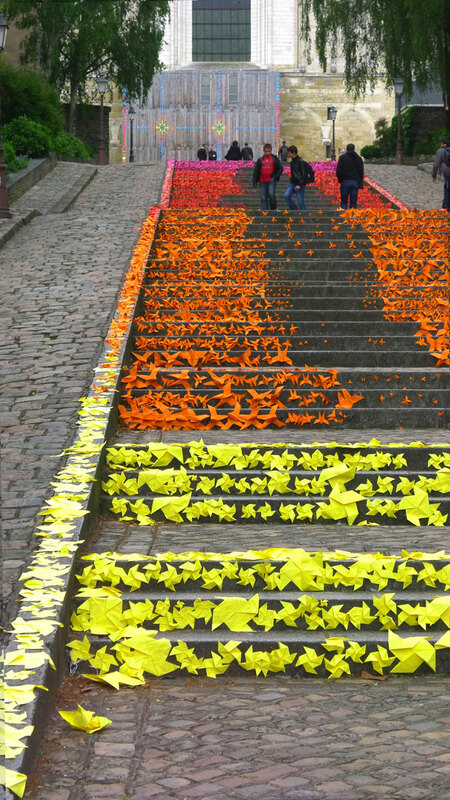 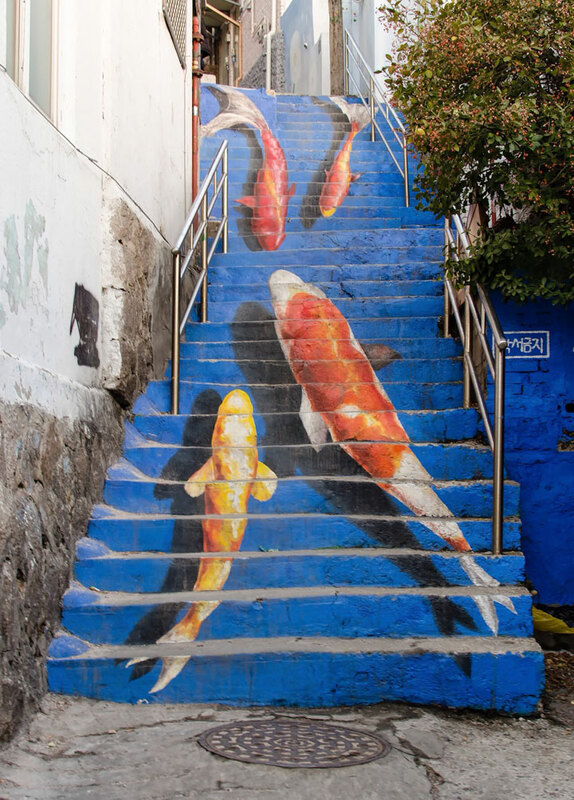 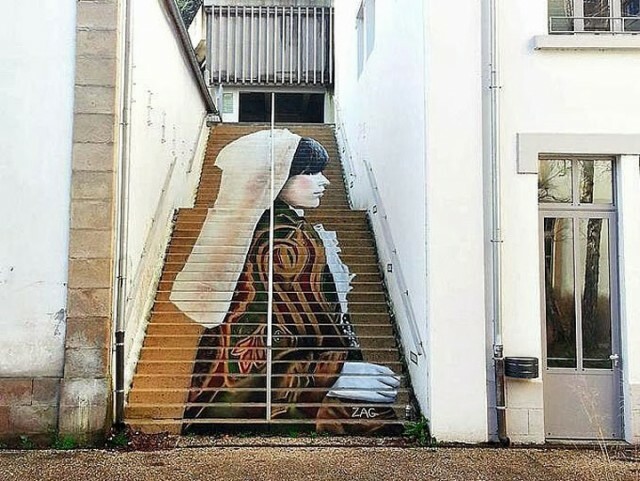 We would like to see such stairs more often in our town! 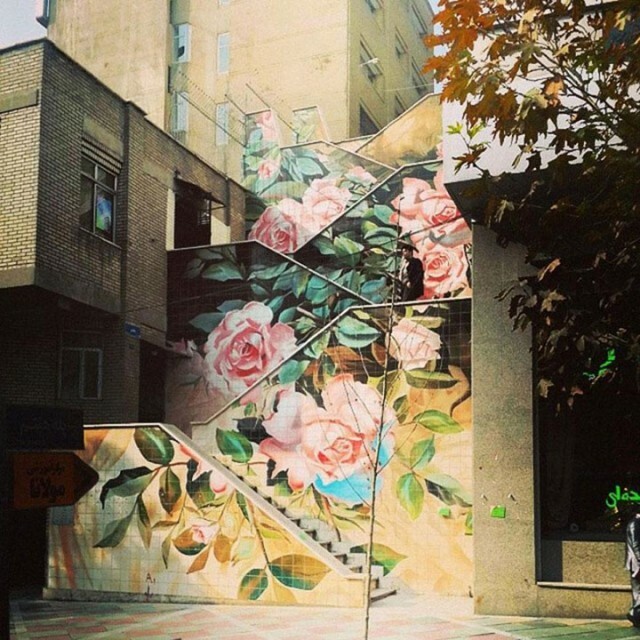 With decorated steps like these, you almost forget elevators! In writing, we particularly liked the mosaic stairs! 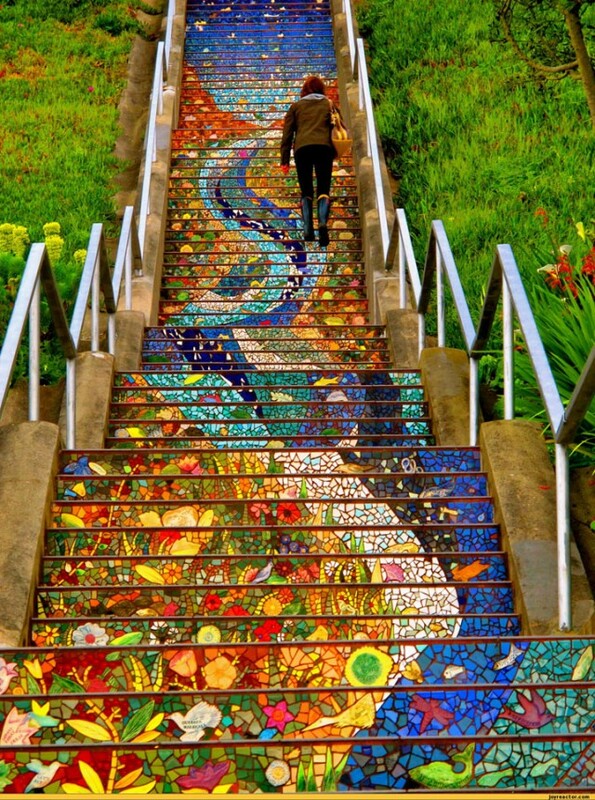 What steps do you dream to climb one day?